Soft and serene, this collection reflects the special beauty of early evening in its treatment of light and in its dappled neutral colors. Ideal for the fashion-forward decorator who is looking for an original and modern look in floor coverings, this delivers artful sophistication in a choice of patterned and abstract designs. 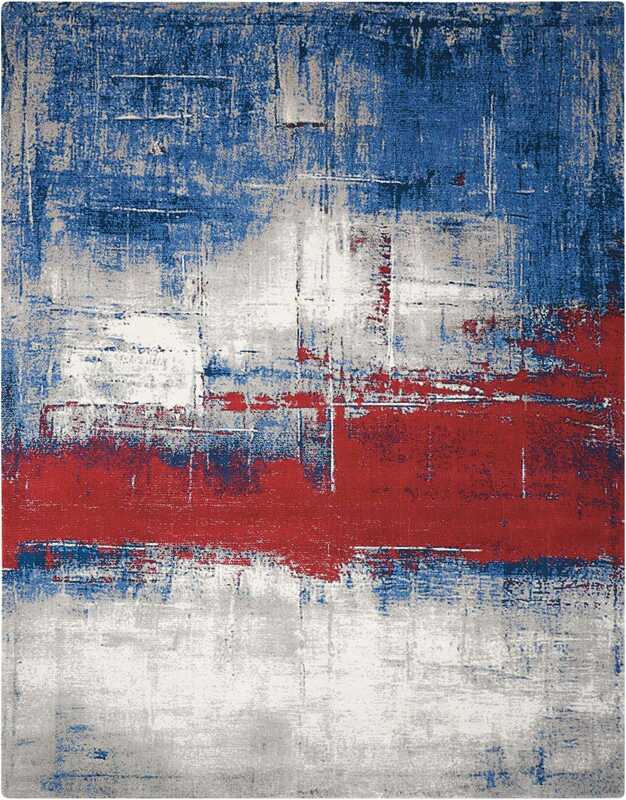 Imbued with subtle sheen, these scintillating wool-blend rugs are a perfect complement to today's leading trends in contemporary furnishings.